Cover your Intertops bet like your cover your wingman at the club with Chelsea v Tottenham Free Bet. Stamford Bridge is set to take center stage this weekend in round 13 of the Premier League, and Intertops has prepared a special offer for the occasion. Use the Chelsea v Tottenham Free Bet Offer to claim back up to $100 Free Bet, if both clubs find the back of the bet in the first half of the match, and you have a losing bet. Please use the following Bonus Code to claim the Chelsea v Tottenham Free Bet: WEEKLYSB. Chelsea are leading the Premier League table with 28 points, but the race at the top is tight with both Liverpool and Man City only a single point behind the 2015 champions. Blues boss Antonio Conte will be aiming to continue the good run, and the presence of the home support this Saturday should help them achieve just that. Besides being the top side – at the moment – Chelsea are also the best home team in the league, with 5 victories and only a single defeat (2:1) that came from direct competitors for the title, Liverpool on September 16. Tottenham’s spirits may be down this weekend, after suffering an exit from the Champions League during mid-week. But on the other hand, Mauricio Pochettino might be aiming to shake up things and use the game at the Stamford Bridge as an opportunity to invigorate his side, as all they’ve got left now is Premier League action. Spurs sit in 5th position with 24 points, but they still hold the best record in the league in terms of conceding goals, having only let in 8 goals so far this campaign. 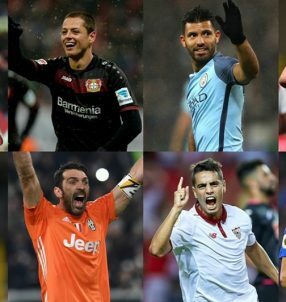 Their away stats are unconvincing, (2 wins, 4 draws and 0 losses), so we’d suggest placing a wager on Chelsea. Make sure to use Chelsea v Tottenham Free Bet Offer to earn up to $100 Free Bet in losing stake, in case both sides score in the first half. 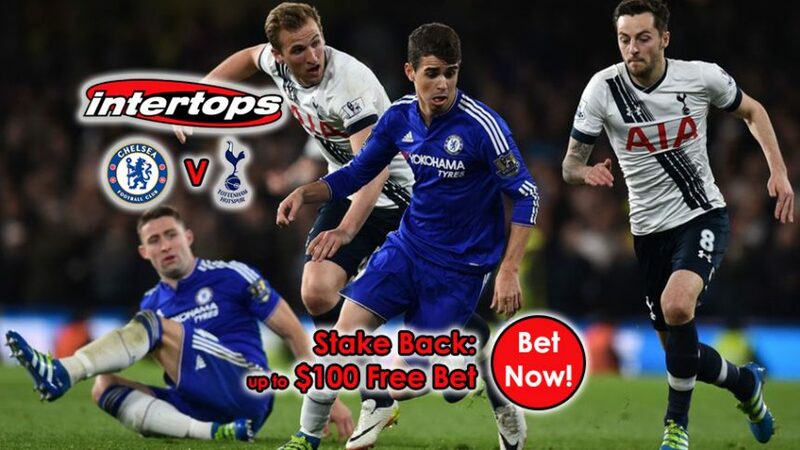 Get back $100 with the Chelsea v Tottenham Free Bet!